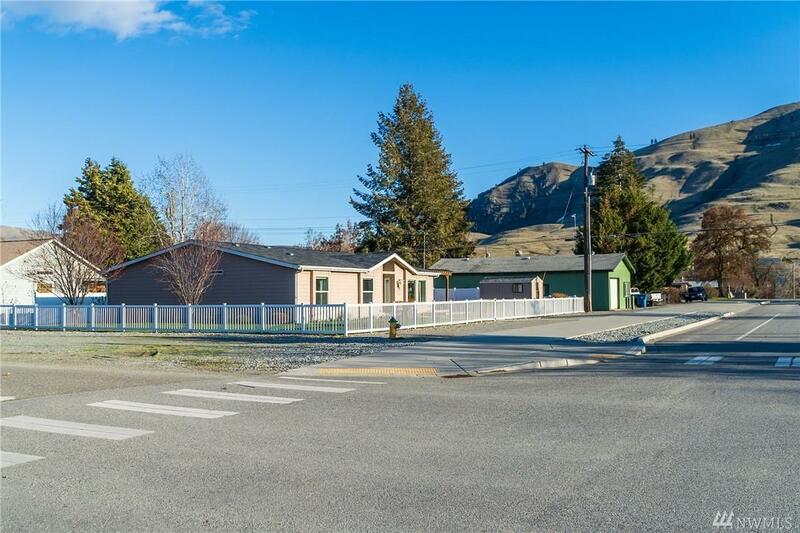 Don't miss this meticulously maintained home in downtown Lake Chelan. 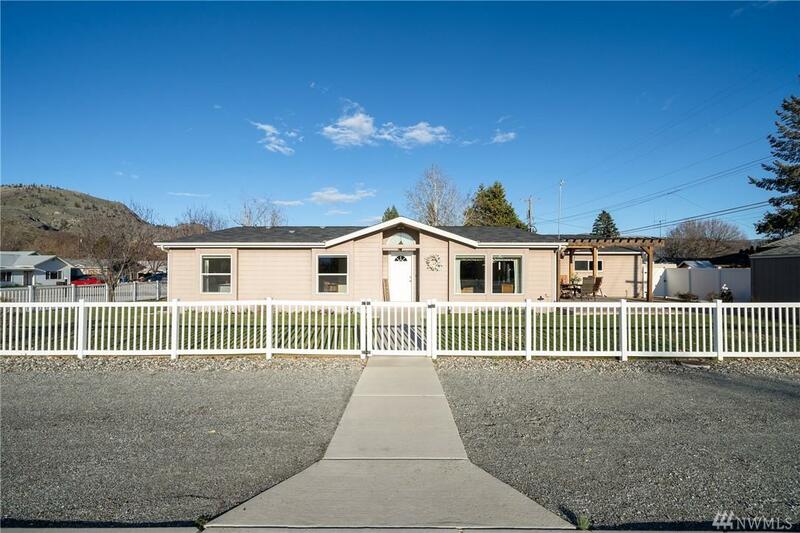 Single level living at it's best with large open kitchen and family room. French doors from the kitchen/family room lead you outdoors to the spacious deck w/Gazebo and patio. Master bedroom has an extra large bathroom, tiled walk-in shower and walk in closet. 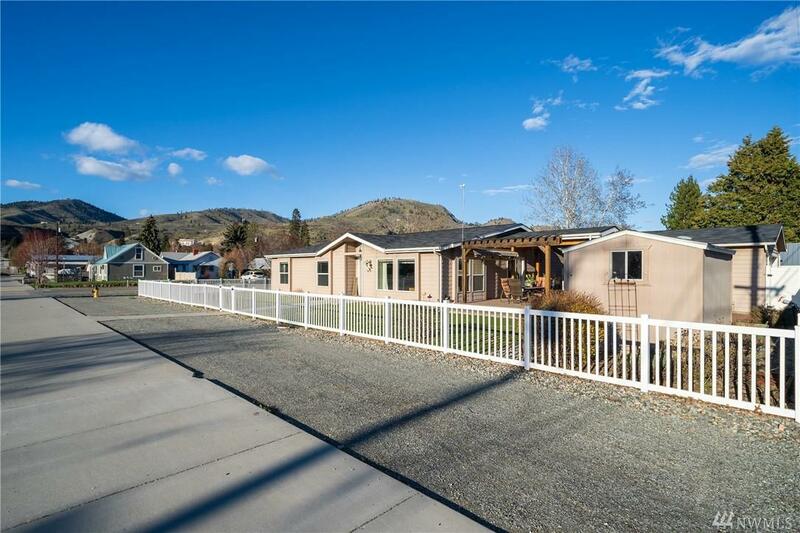 Paved entry, large sidewalks, two car garage and vinyl fencing surround the property. 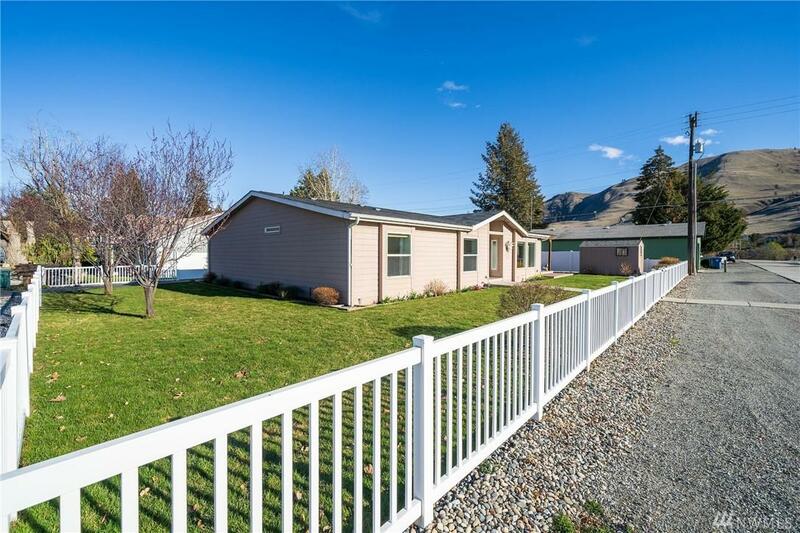 A great find in Lake Chelan!